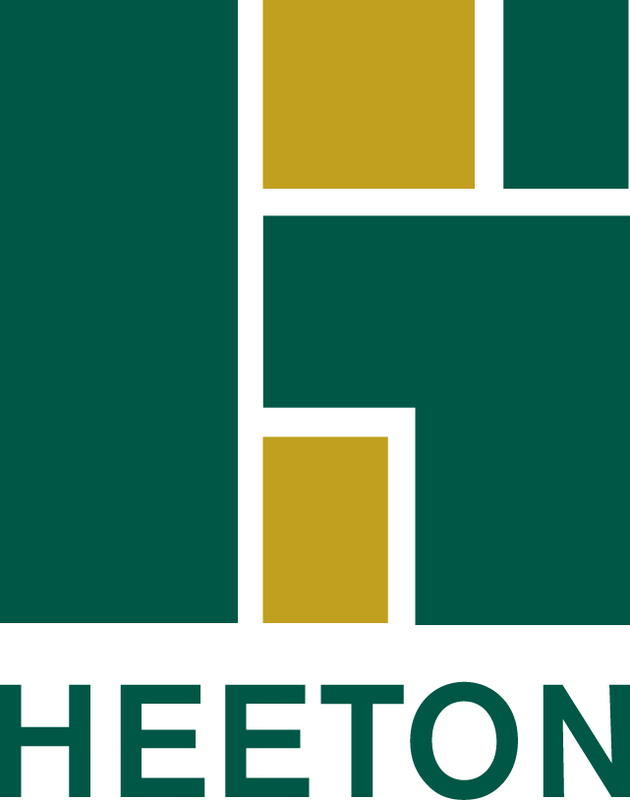 Heeton Holdings Limited is engaged in property development and property investment in Singapore and beyond. Established in 1976, it has been listed on the Singapore Exchange since 8 September 2003. 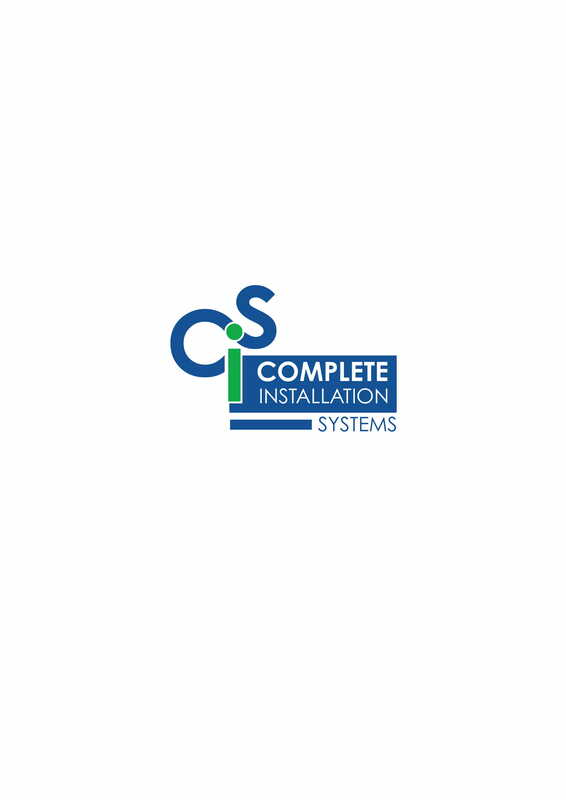 We at Complete Installation Systems help make hopes and dreams within their home come true. 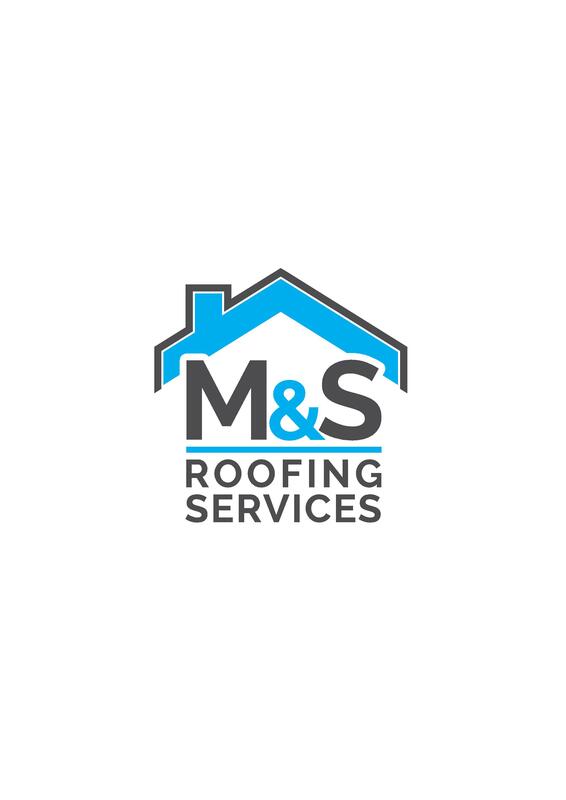 We pride ourselves on our work and customer services and feel that it is our priority to meet every customers needs and requirements within their build. We can offer everything you want from start to finish. 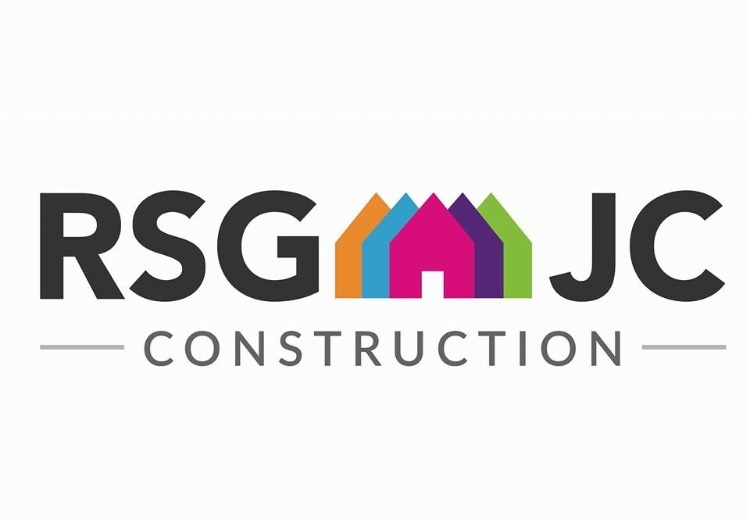 From designing the build for you, through one of the architects which we work closely with to helping you choose the finishing touches of the job, through our 18 year experiences within the building industry. Rosemead Aviaries is a small, family run business that specialises in making custom aviaries, enclosures and cages for birds, cats, dogs, and other animals. We’re a small, friendly company offering mortgage finance and financial planning advice across Gloucestershire and the South West. 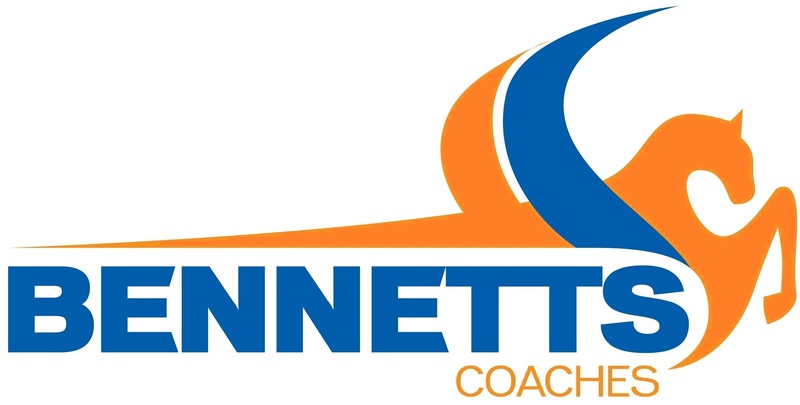 We are a independent, family run business with over 20 years experience in the construction and rental hire industry. 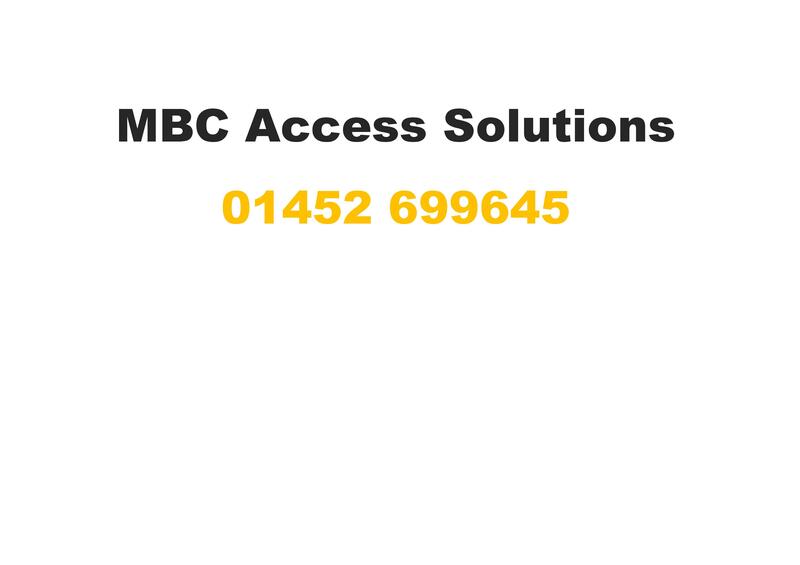 You won't find a more dedicated team to supply powered access and training anywhere within the UK. We pride ourselves at always answering calls day or night; we are here to help get the correct plant to site, on time, and to ensure the job is done. 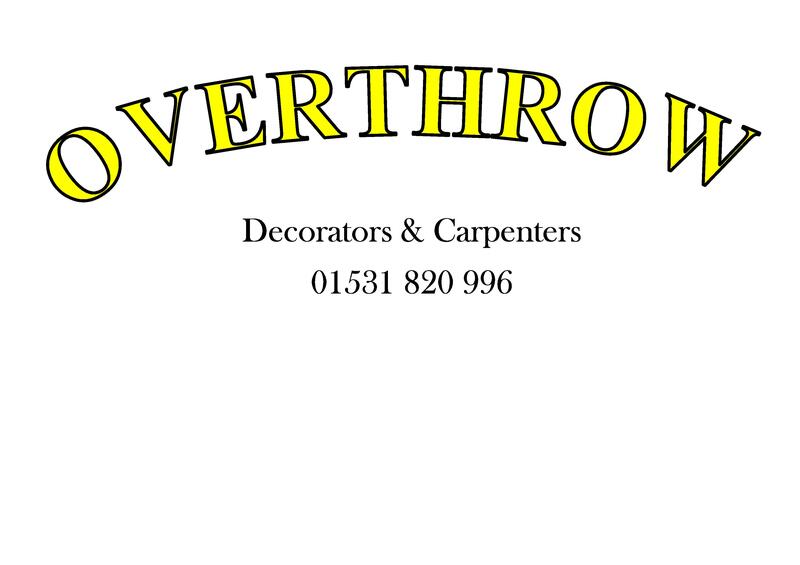 A family decorating and carpentry firm with over 40 years of experience. You can always trust us to provide the best possible service in property maintenance. With a wide range of experience in commercial and residential property, we provide a reliable and high quality service to all our customers. 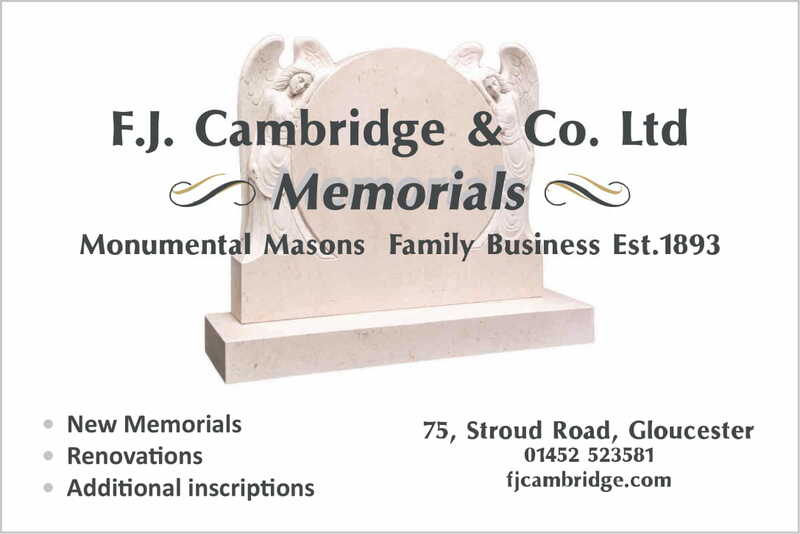 We would be happy to provide you with a quotation, please contact us to make arrangements. E G Carter & Co Ltd are a fourth generation family owned construction company with a turnover around £70m We have grown from our contracting roots in the 1940's into a multi-disciplinary Regional Contractor boasting substantial resources and experience in a wide range of construction services. Langley Wellington is one of the premier law firms in Gloucestershire with our main office situated at Royal House, 60 Bruton Way, Gloucester, GL1 1EP. PR Geeks offer the complete package to get you and your business seen online, from responsive website design to search engine optimisation (SEO), from graphic design and print services to online digital marketing and social media management. Here at PR Geeks Website Design Gloucestershire we specialise in responsive website design ensuring that your clients get a great user experience whatever device they use, working with businesses of all sizes PR Geeks have become synonymous for our high quality website designs and for our creative ideas helping you build a brand and taking your business to market. We work with partners from all industries delivering them effective, fast & responsive web designs that work.